Today, most organizations in the business sector understand that big data is now a reality and with the right analytical tools to uncover deep insights, they’re discovering new marketing opportunities and better ways to connect with consumers. The same great opportunities exist for life sciences, but is the industry moving too slowly to capitalize on the benefits of big data? 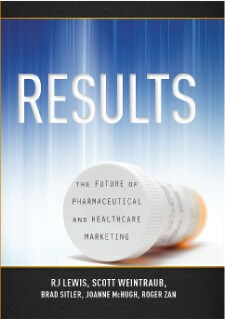 In “The Promise of Big Data,” a chapter from the book Results: The Future of Pharmaceutical and Healthcare Marketing, the author identifies and explores key areas where life sciences can use big data to improve outcomes and deliver something new to the market when there is a need.